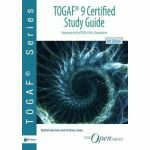 Summary The TOGAF 9 certification program is a knowledge-based certification program. It has two levels, leading to certification for TOGAF 9 Foundation and TOGAF 9 Certified, respectively. 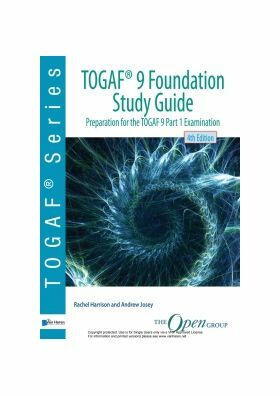 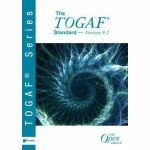 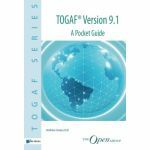 The purpose of certification to TOGAF 9 Certified is to provide validation that, in addition to the knowledge and comprehension of TOGAF 9 Foundation level, the Candidate is able to analyze and apply this knowledge. 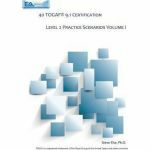 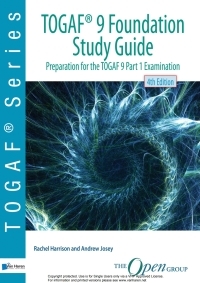 The learning objectives at this level therefore focus on application and analysis in addition to knowledge and comprehension.This Study Guide supports students in preparation for the TOGAF 9 Part 2 Examination, leading to TOGAF 9 Certified.This third edition contains minor updates to remove references to the TOGAF 8-9 Advanced Bridge Examination1 and also adds four bonus practice examination questions to Appendix B.It gives an overview of every learning objective for the TOGAF 9 Certified Syllabus beyond the Foundation level.